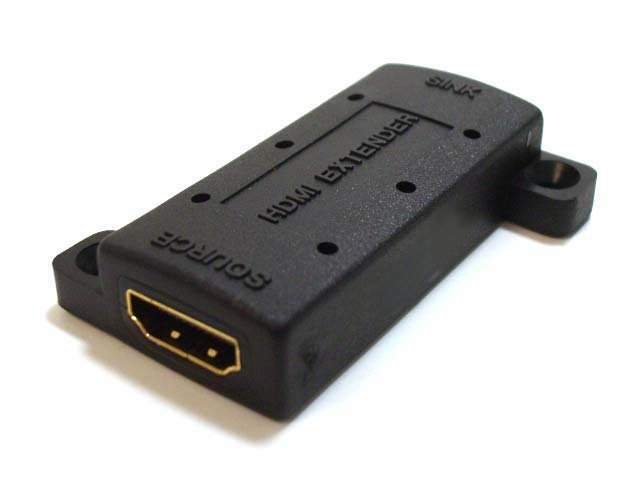 EQUALIZING ADAPTER for HDMI Cables. Allows Extended a Length of HDMI Cable upto 100ft. Uses the Power on the HDMI Bus to Enhance and Repeat the Signal. Maximum Data Length Based on Gauge of Wire. Best Low Cost Solution to the Extra Long Cable Length Problem.